I love this tutorial. Each step has a video to walk you through it - perfect for beginners! 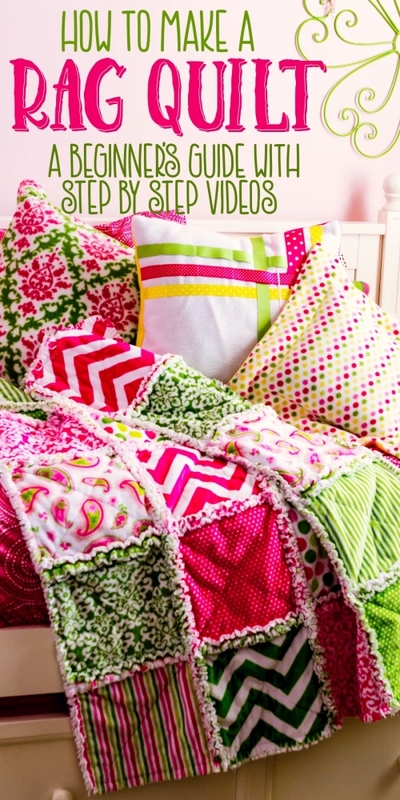 Rag quilts are so great to snuggle under. This makes quilting and sewing look easy.